When a bunch of family members or friends decide to meet, it can often turn into a massive picnic. Picnics are a great way to relax, spend time with your loved ones, and collect precious memories. Most of the time, people love to go to parks or beaches in the summer. This time of the year brings tranquility and lets you take a break from chaotic life. To make the most of summer days, you can plan a day out. Not to mention, when you plan a meetup, you need picnic supplies. From food to clothes, you need everything that complements your picnic. In this scenario, if you are looking for the eco-friendly picnic supplies, you can visit our online store too. 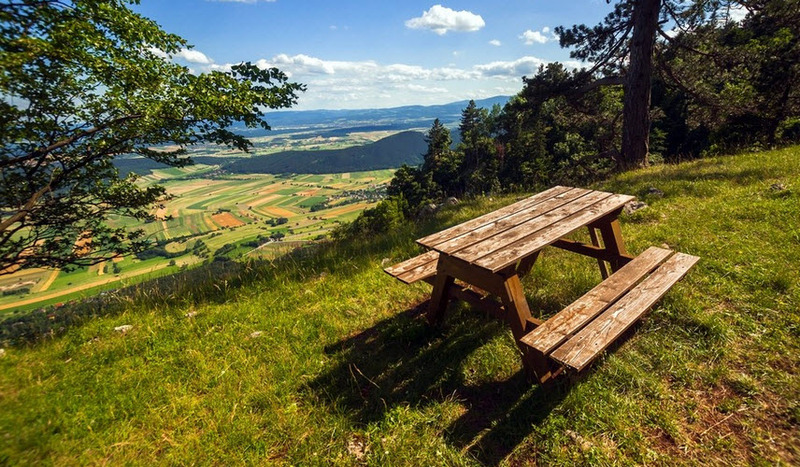 Let’s take a look at six fantastic ways to enjoy an eco-friendly picnic. When spending time under the sunlight, you are likely to feel thirsty quite often. So, people bring a single-use water bottle to stay hydrated. Although it is best to keep yourself hydrated all day, plastic bottles are not the eco-friendly option. Therefore, try to find the best quality reusable water bottle. You can also take a cooler to refill your bottles. If you have children or more than four people at the picnic, you may need lots of water. Cooler and reusable bottles are the best option to counter thirst and protect the environment at the same time. Single-use plastic straws might be saving the life of an average person for decades. However, they are one of the reasons for plastic pollution. If you are comfortable, you can eliminate the use of straws on your day out. But, if you must drink using a straw, you should look for better and safer alternatives. For example, nowadays, many local and international brands are manufacturing metal and glass straws. These straws are not only environmentally-friendly but they last for a long time too. Not only stylish, but bamboo cutlery is also quite functional too. To enjoy a proper eco-friendly picnic, you should say ‘good-bye’ to plastic cutlery and other items. Take note that bamboo cutlery is BPA and phthalate free which make it an ideal way to enjoy your quality time. Moreover, you can find plates, salad bowls, or even forks and spoons made of bamboo so you do not need to invest in any of the picnic supplies made of plastic. If you are planning to invite a friend from a different city, you might think of a special invite. Hence, you can opt for an online invitation. There are many fun and unique templates available that you can use to send your message. Online networking websites have made communication easier. So, you do not need to send a card but instead, try any of online social networking platforms. To prepare savory food for your picnic, you should use local and organic ingredients. Whether you are vegan or vegetarian, you can find plenty of organic stuff to be included in your menu. Apart from this, you can pack home-made salads, fruit bowls, or dried fruit to munch on healthy and tasty food while relaxing in the sunlight. It may seem tempting to feed leftover food to birds or animals. However, the food you consume is not always suitable for animals and birds. Therefore, you can also turn this picnic into a lesson, especially if you have children. To be more precise, do not feed leftover bread, nuts, or fruits to natural habitats as these foods can affect their health negatively. Most importantly, do not leave your trash on the site. Collect wrappers or empty bottles and leave the place better than you found it. 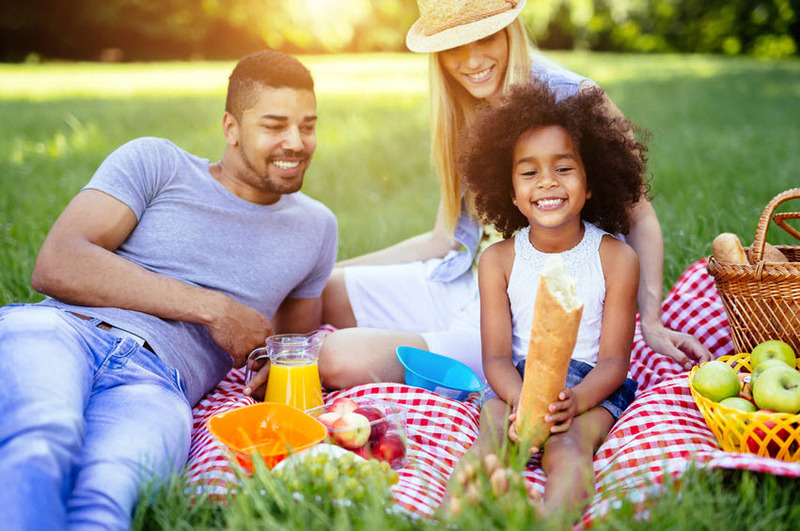 Many people think that organizing an eco-friendly picnic is time-consuming and a tough nut to crack. 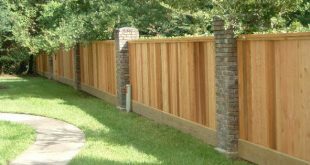 It might be if you are not aware of the eco-friendly practices. If you consider the aforementioned tips, you are sure to enjoy an environmentally-friendly picnic.